Sometimes valuable, inestimable data comes from an unexpected source. Such was the case in 2016 when the National Park Service, of all groups, released a 1,200 page, peer-reviewed study of LGBTQ American History. It is quite possibly the most complete, illuminating examination of queer themes available. The study, called LGBTQ America: A Theme Study of Lesbian, Gay, Bisexual, Transgender, and Queer History, is part of the National Park Service’s “Who We Are” program, which is intended to highlight and promote the inclusion of minority groups in the nation’s historical cartography. The volume’s 32 chapters (all available as free online PDFs) include topics such as “Why LGBTQ Historic Sites Matter,” intro level queer history, the value of visibility, trans-specific history, and specific explorations of the intersections of queerness and race, class, religion, and health. The chapters are divided as such: Introduction, Preservation, Intersections, History, Places, and Legacy. The volume ends in an educational tone, with chapters on teaching LGBTQ history, expanding visibility, and interacting with queer historical sites. 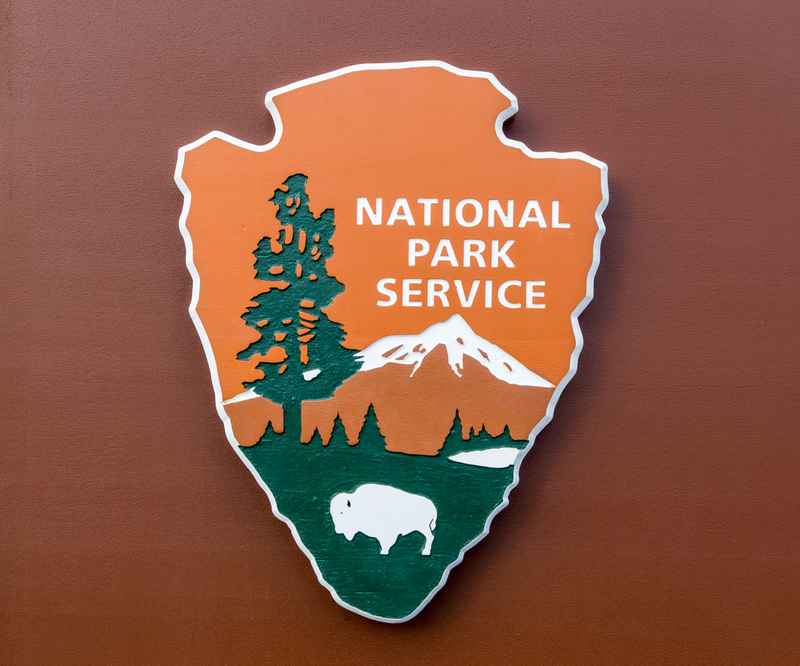 The National Park Service has published this study to ensure that LGBTQ faces are there, reflected clear in the mirror of the world as it is today.